The pressure is high in today’s housing market. Inventory is low in many parts of the US and that, combined with the threat of rising interest rates and booming housing demand, is making home buyers feel the need to buy. Automated investment advisory company Wealthfront has unveiled home planning tools for Path, its automated financial planning solution, reports Julie Muhn at Finovate (FinTech Futures’ sister company). This is an addition to Path, which originated as a retirement and education planning tool. The tool still has one last financial frontier left – helping users financially plan to start a family. 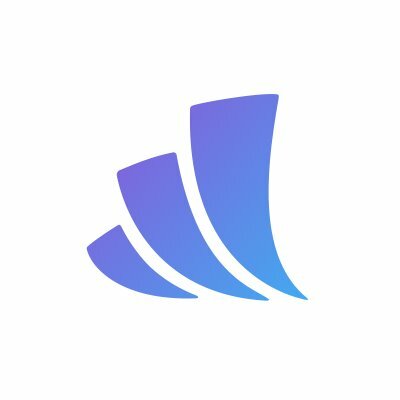 Wealthfront allows users to invest up to $10,000 for free and currently manages $10.5 billion in assets for investors across the US. Earlier this month it received $75 million in funding, bringing its total raised to $205 million.